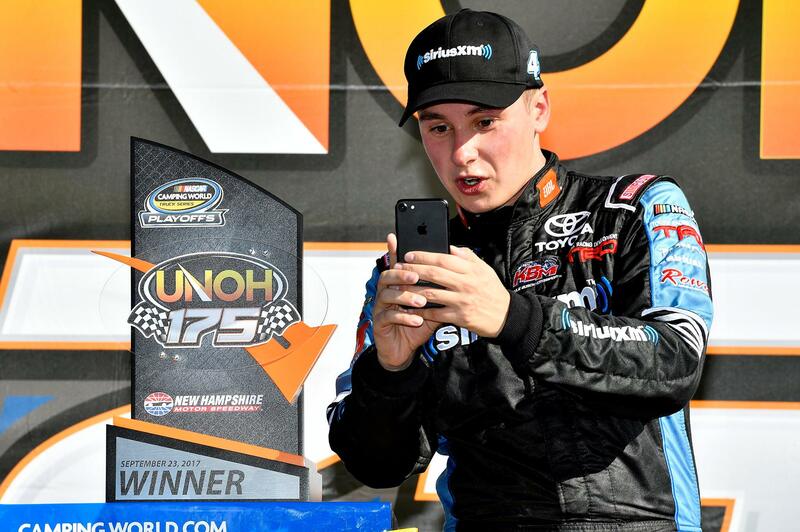 HUNTERSVILLE, N.C. — Joe Gibbs Racing (JGR) announces today that Christopher Bell will compete in NASCAR XFINITY Series full time in 2018. 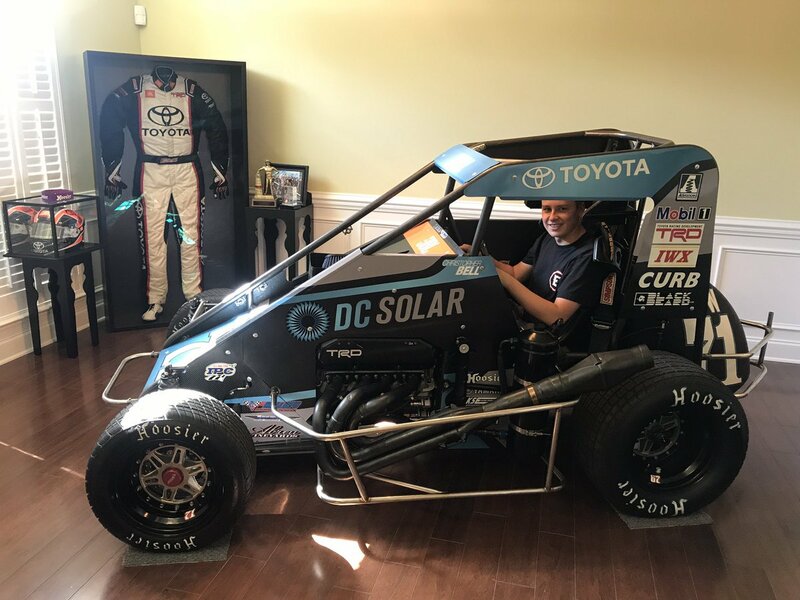 “All of us at Toyota and TRD are proud to see Christopher continue through the ranks as he now takes on the NASCAR XFINITY Series fulltime with JGR for 2018,” said David Wilson, president of TRD, U.S.A. (Toyota Racing Development). “I can’t express how excited I am about the opportunity to drive full time for Joe Gibbs Racing in the XFINITY Series,” said Bell.